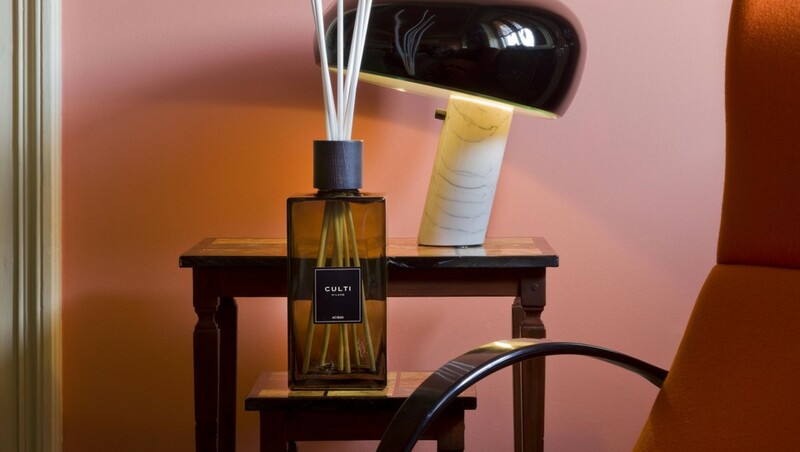 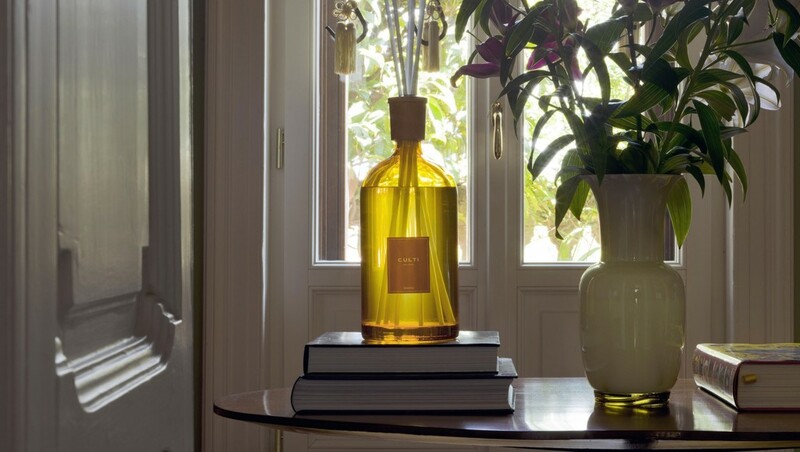 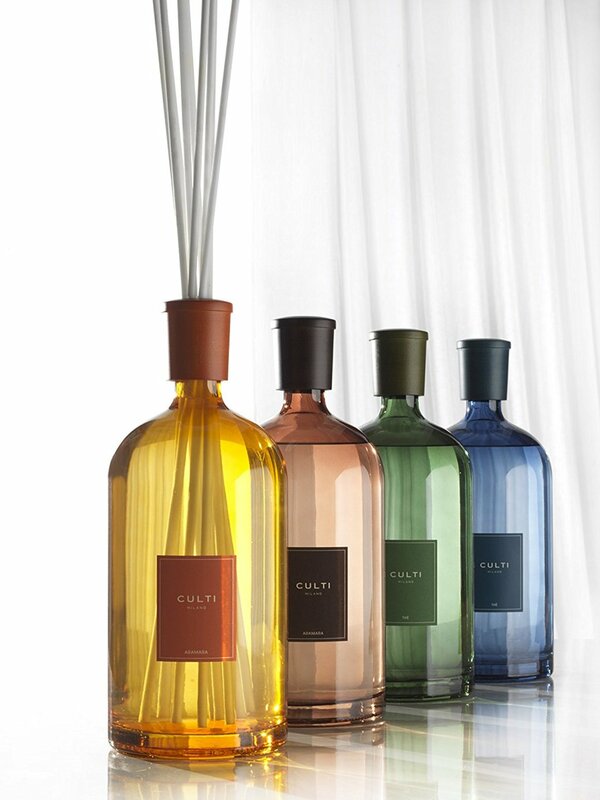 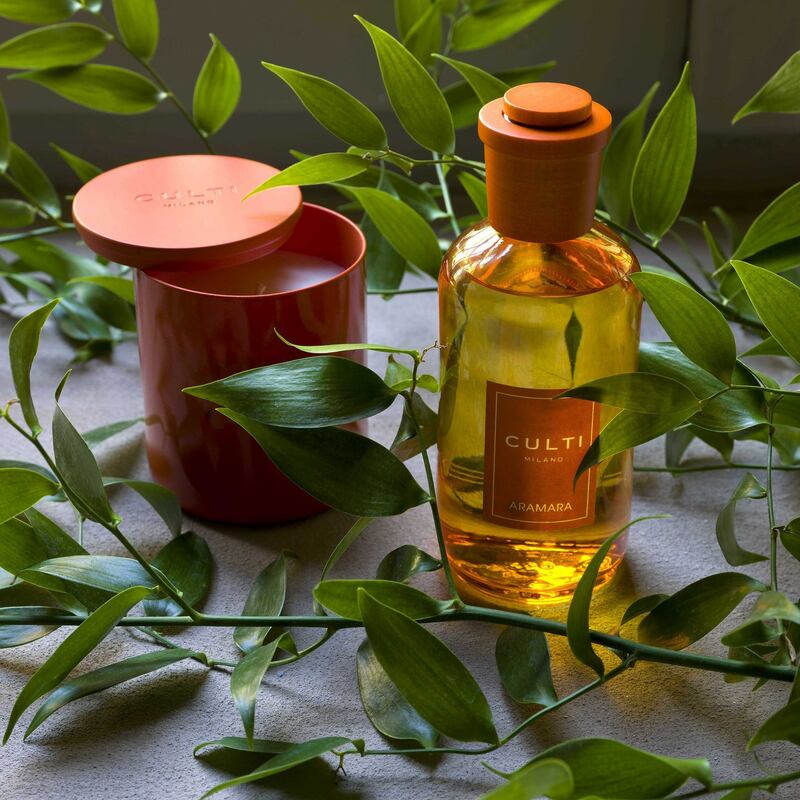 The refinement of the fragrances, combined with the elegance of the containers and the packaging, have made the CULTI MILANO product into an undisputed style icon. 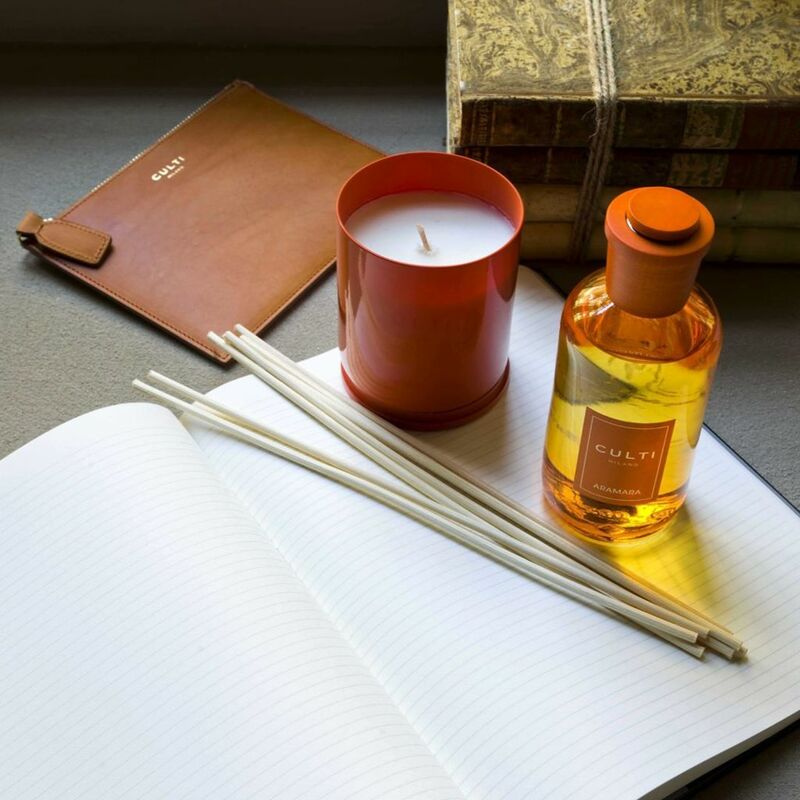 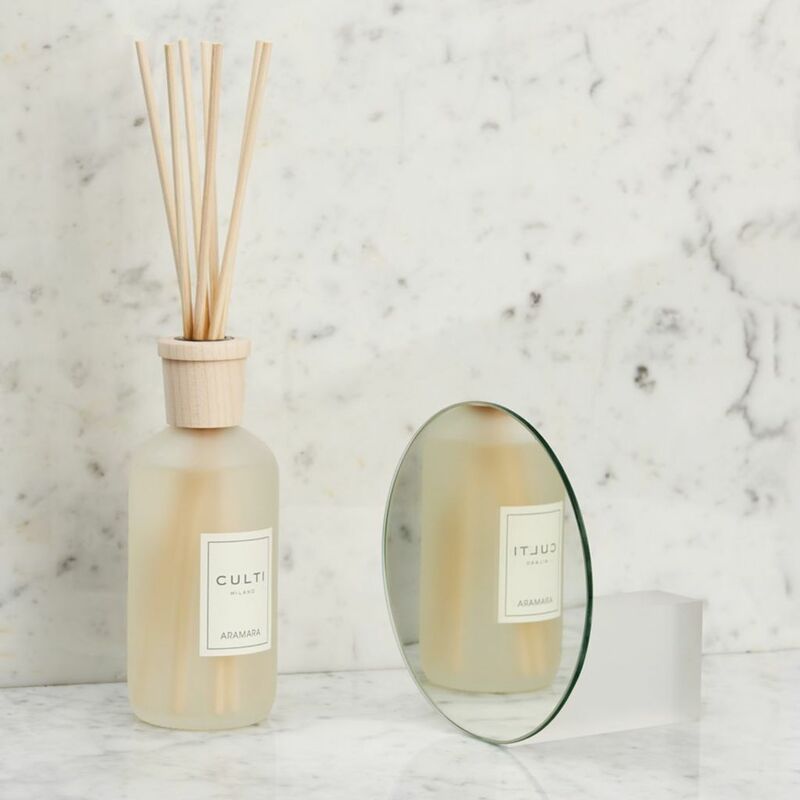 Thus, CULTI MILANO’s iconic product was born: the company developed its production in this segment, and soon became the world’s leading brand for research, quality of the materials and the exclusivity of its fragrances. 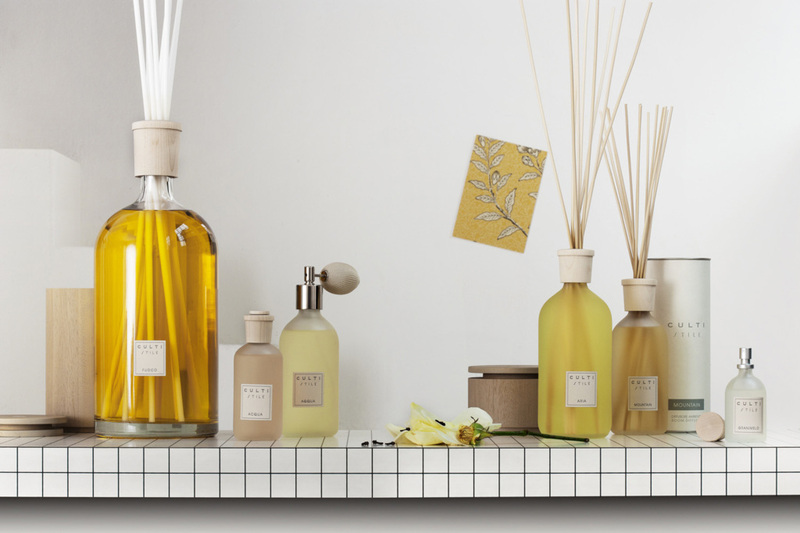 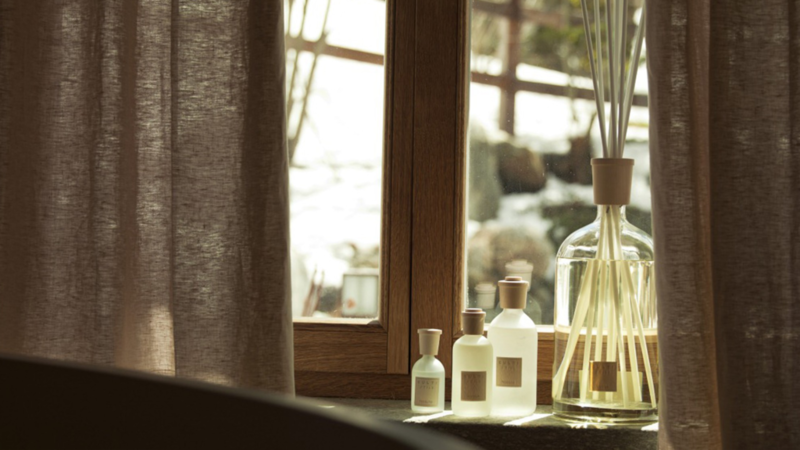 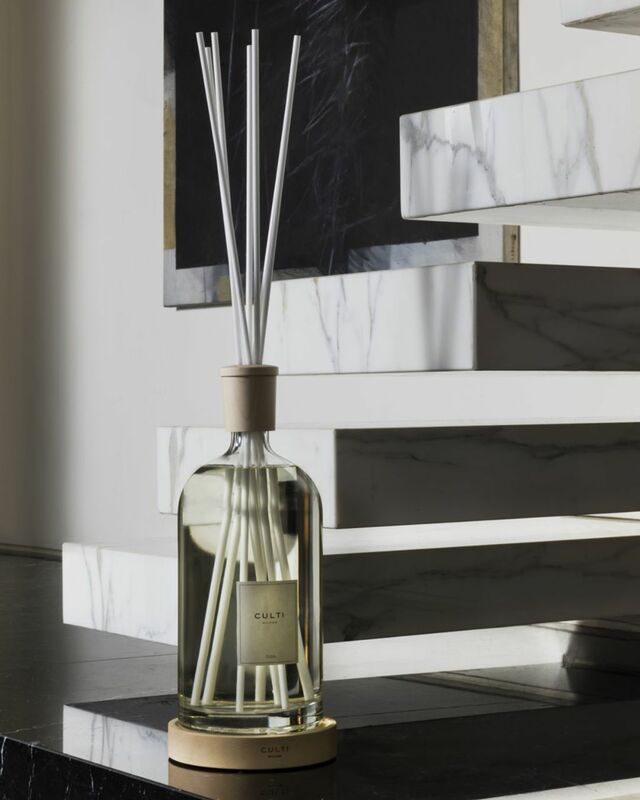 This is why originality is one of the essential values of the CULTI MILANO brand, the first to introduce a new system to diffuse the fragrance in the air, a system which has now become widely used.